If you don't want to download and install any softwares or VPNs on your system for privacy, you can simply switch to these proxy sites. All you have to do is simply enter the desired URL in the input box given on the website instead of your browser's address bar. 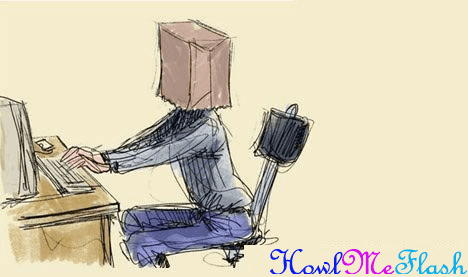 These sites offer you online privacy for accessing web anonymously. Moreover these sites will provide you access to those sites which are blocked in your office or college. Proxy sites have ability to bypass the filters that restrict the access to several sites.